DC Moore Gallery, 2017. Introduction by Bridget Moore. 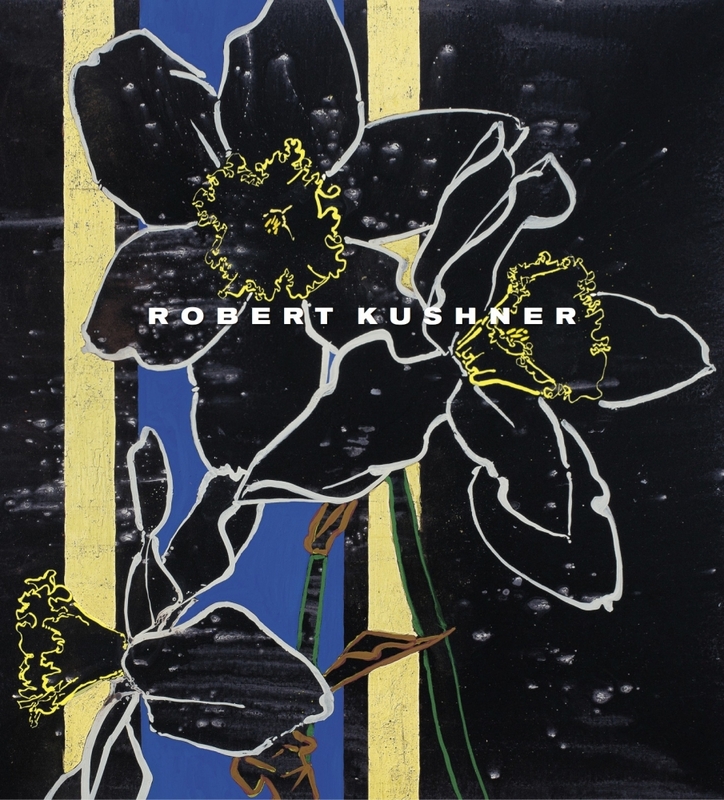 Essay "Do Real Men Paint Flowers," a dialogue between Robert Kushner and twenty-three professional and personal acquaintances. 55 pages. Color illustrations.